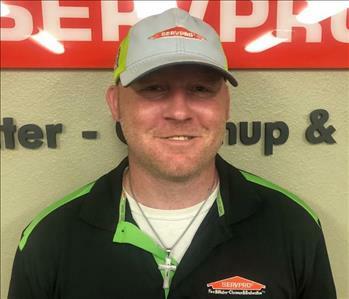 John Adkins is a Production Manager at SERVPRO of Abilene. John brings a wealth of experience to our team. Certified in all four areas of the Employee Certification Training Program (Crew, Water, Fire, Carpet & Upholstery). 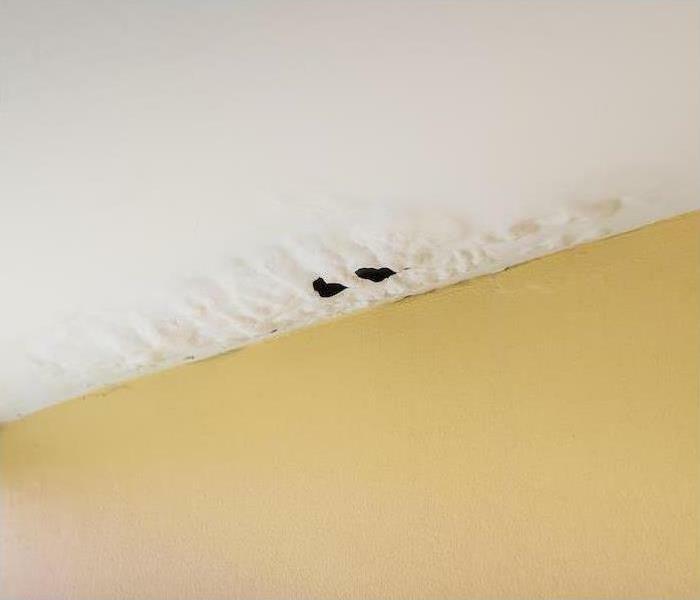 John is also IICRC Certified in Water, Fire and Applied Structural Drying. 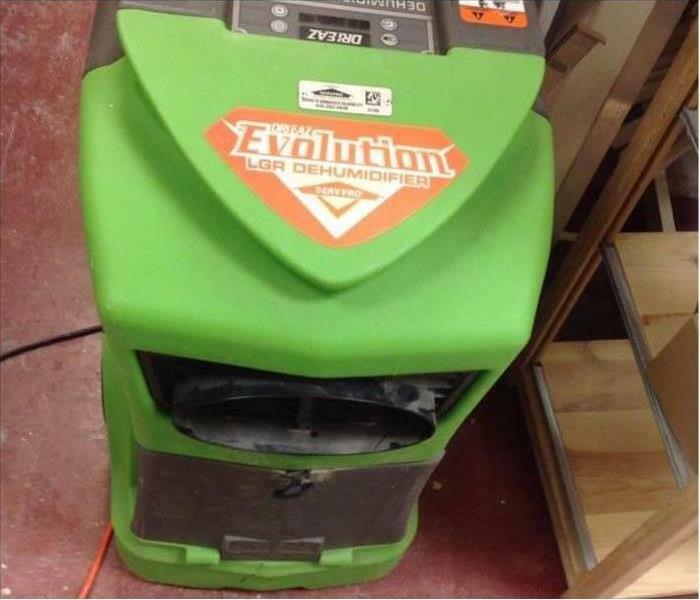 His favorite part of working with SERVPRO is customer service and problem solving and is very accomplished in both. Whether it be fire, water, mold or any other damage, John enjoys being the person to guide our customers through a tough time. In his free time, John enjoys: hunting, fishing and football. 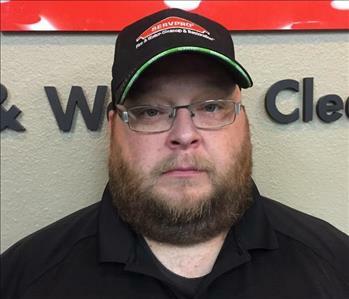 Chuck is one of our crew chiefs here at SERVPRO of Abilene. Chuck came to us with a background of management, customer service and construction that includes framework and remodeling. He is goal oriented with a skill set of communication skills, time management skills, a positive outlook, a great work ethic and a willingness to improve his skill set that will benefit the customers of the company. 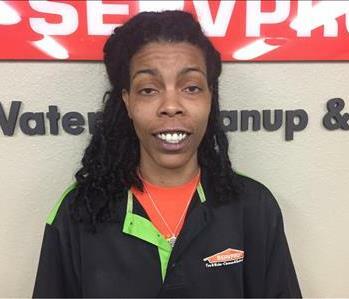 Chuck is a forward facing employee with a deep knowledge of how SERVPRO of Abilene serves each customer with their individual needs, which is important in his position. Chuck believes that he can assist the customer with a message that steers things toward a better outcome. In his free time Chuck enjoys spending time with his family, playing music and coaching his daughters in softball. Tiffany is one of our crew chiefs with outstanding abilities and great work ethic. Tiffany says that a good career is one where she can be herself and be a hero. A career that has room for growth and one that allows her to travel. 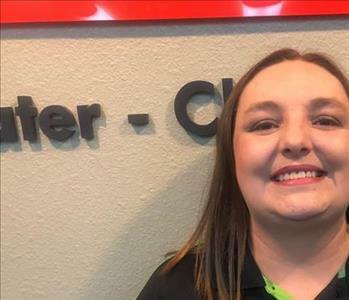 She has always wanted to be employed at a place where she could make a difference. Not long ago she says she found that place. Tiffany is now IICRC certified as a water restoration technician, WTR, and as a fire restoration technician, FSRT. We are very happy to have Tiffany with us! Amy comes to us with a background of customer service and a passion working with folks at the State School helping people. 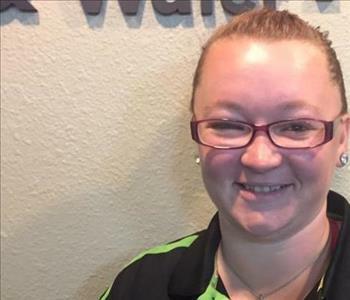 Amy loves working with people to help them get past their unfortunate circumstances. Amy is IICRC certified as a water restoration technician, WRT, and also as a fire restoration technician, FSRT.